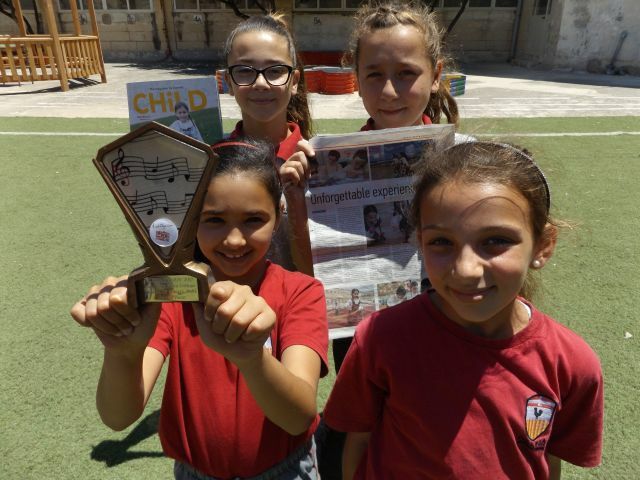 ♫ Schoolovision 2017 ♫: Malta receives trophy! We are very very happy! Thanks! Good to know the trophy reached you safely. 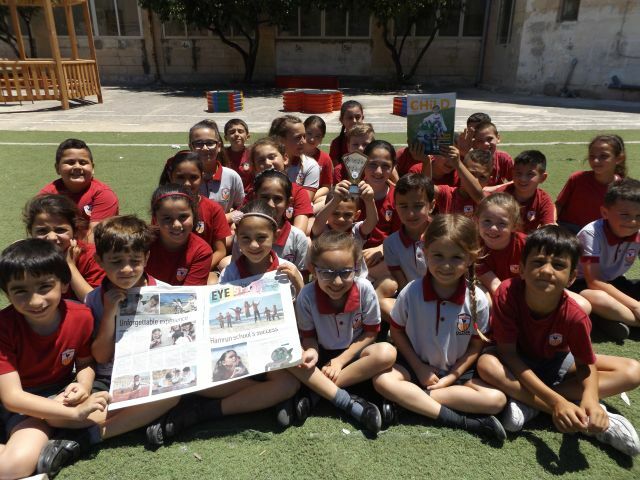 Would love to see that acticle in the CHILD magazine you are presenting here.